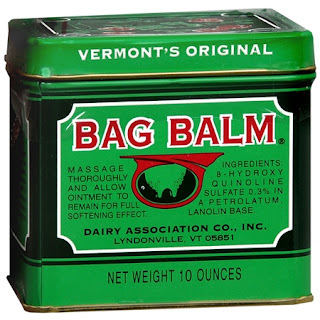 I've heard wonderful things about Bag Balm ... but that giant, goopy open tin just makes me squeamish! You're preaching to the choir. Dipping my finger in it kind of grosses me out! 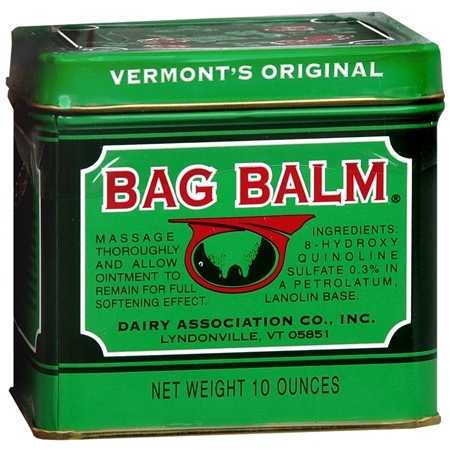 I used to use Murray's!